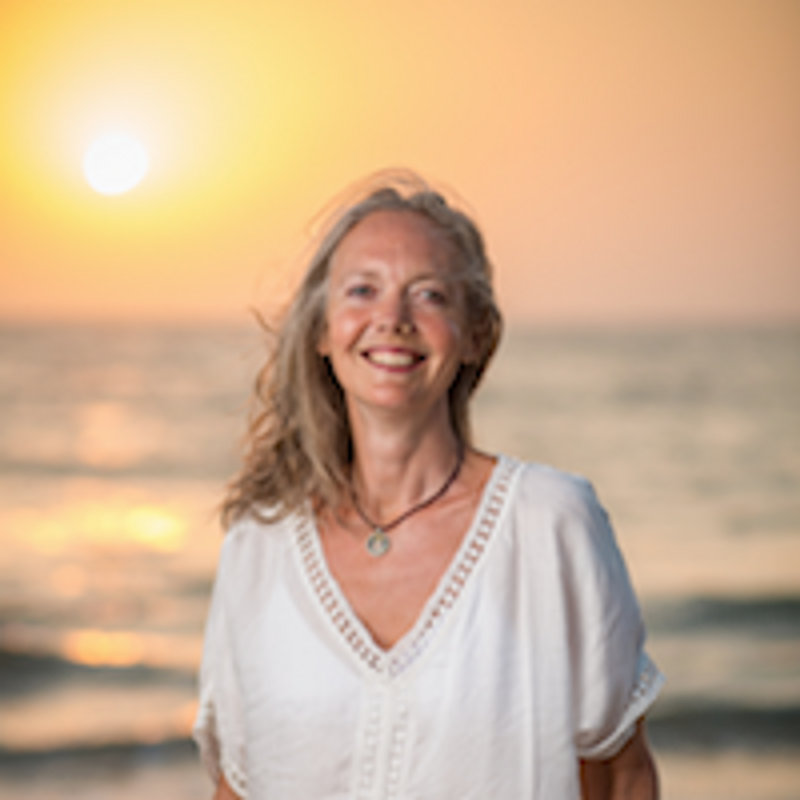 Melanie Cooper has been practicing and teaching yoga for over 20 years. Pretty much from the beginning yoga has been one of the main passions of her life. She loves the physicality of it ­– but it is way more than that – she loves the way it makes her feel, the way it helps her learn more and more about herself and how she is in the world. And 20 years down the line Melanie is still learning … it’s deep! Her main practices are Ashtanga, Vinyasa Flow and Yin/Restorative. In recent years Pranayama and Meditation have become more and more important to her. Melanie's intention and passion in her teaching is to make the practice safe and accessible to everyone. The approach is non-dogmatic and compassionate. Gentle but intense. Believing very strongly in the transformative power of yoga, it's not an easy path, but it's an incredible rich and rewarding one.